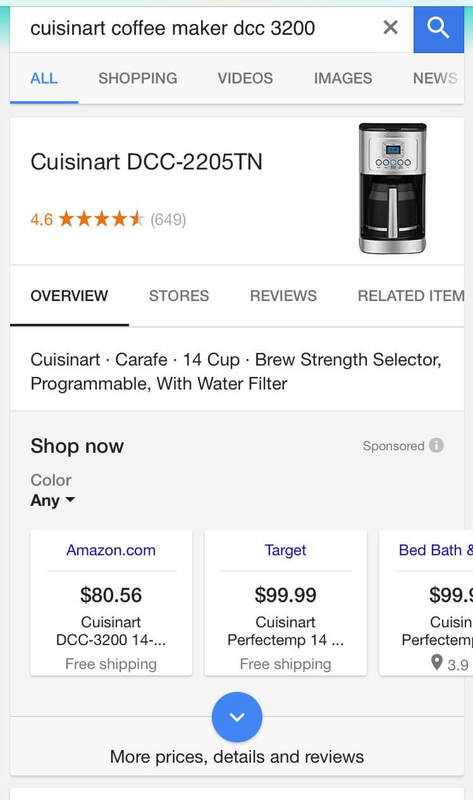 Google has started testing a different variation of mobile product card units, which is the Google Shopping format of a knowledge panel. The store listings, spotted by Josh Leiber Wednesday, appear in a swipeable carousel that resembles the mobile price extension format, as well as filtering options. 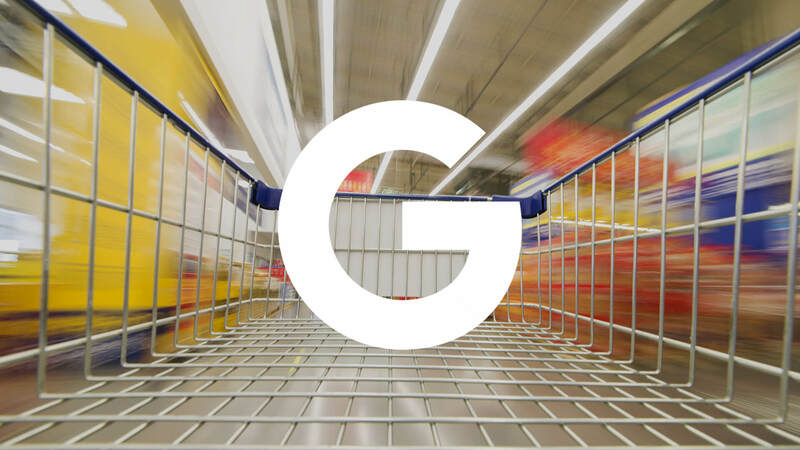 Selecting any of the filtering options brings the user to the Google Shopping overview page for the product. We’ve been able to replicate the format on several other product searches. Here’s an example for a specific model of Cuisinart coffee maker. 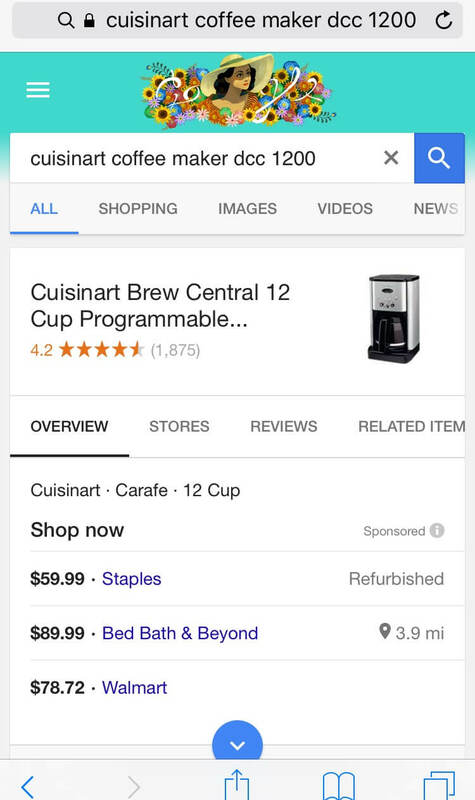 Compare that to the list format showing on a product card unit for a different model of Cuisinart coffee maker. Price extensions were also originally shown in a list before the card format took over. Notice the store cards include extra information about which model of the product is being advertised.